Sea Stories contains personal accounts of individuals who write about their own experiences in the Navy and Marine Corps. Some are entertaining; some are inspiring, but all are educational as they seek to inform about events – large and small – of the past that have shaped our nation today. In addition, these stories help to recognize the many Naval Academy Alumni who are, and have been, leaders serving our nation. Opinions expressed in Sea Stories are those of the authors. They do not necessarily reflect the opinions, policy or attitude of the U.S.  Naval Academy, U.S. 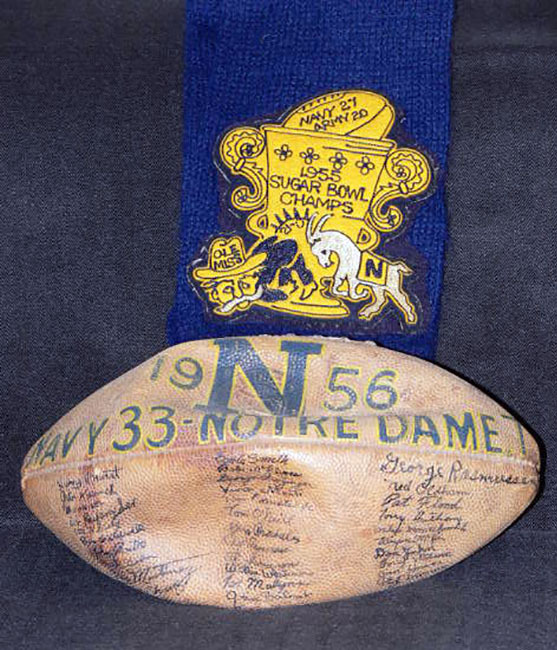 Naval Academy Alumni Association & Foundation, its officers or staff. Share your story with us, submit here.